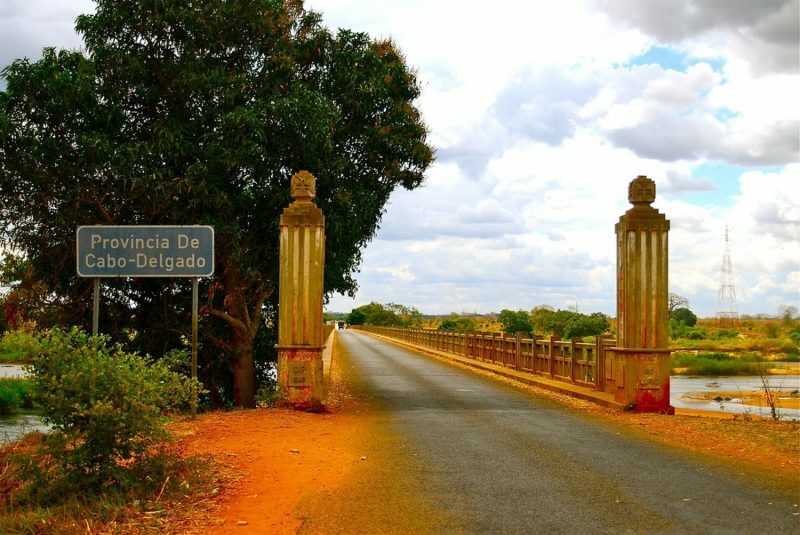 The security situation in the Cabo Delgado Province of Mozambique has deteriorated and poses a significant risk for businesses operating in the region. 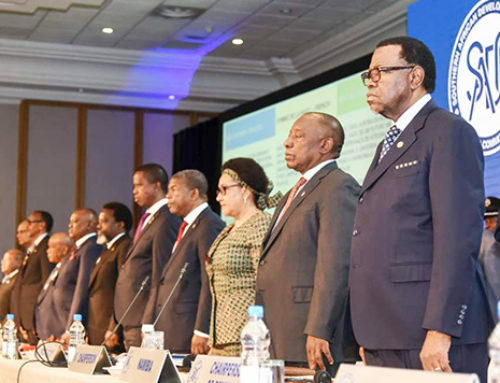 Several armed attacks in the northern parts of Mozambique has destabilised the Cabo Delgado province and the security threat makes it difficult for companies to do business in the region. According to reports by local newspapers, several businesses have closed their doors. However, other businessmen remain defiant and are positive about current developments in the area. A businessman in the province told local newspaper O País that he thinks the situation will return to normal. There were concerns that recent attacks on staff members of American group Anadarko Petroleum will scare them away but the businessman interviewed said that the international company will not give up after so much investment, even if the conflict continues. Anadarko said in a recent statement that the final investment decision for the Rovuma Area 1 Area’s natural gas project is expected to be implemented according to schedule, which points to the first half of the year. 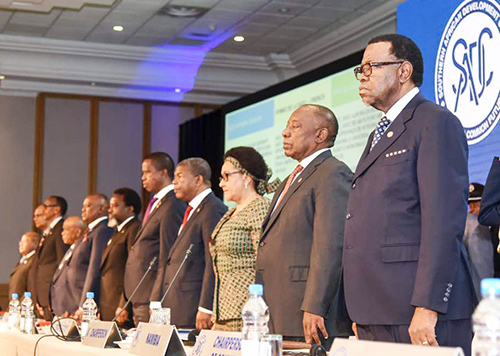 The group also stated in a press release that the Mozambican government recognises that the security situation in Cabo Delgado required more attention and has taken the necessary measures to stabilise the region. In an earlier statement, Anadarko Petroleum pointed out that worker safety is its main priority and recalled that an incident in which one person was killed was not directly aimed at the staff of the contractor companies, the natural gas project or the aerodrome.